Gender equitable access to education will enable young women to access employment and participate actively in local decision making. The BHER Learning Centre is home to over 400 students during the initial phase of the BHER project. BHER student teacher leading a math class. 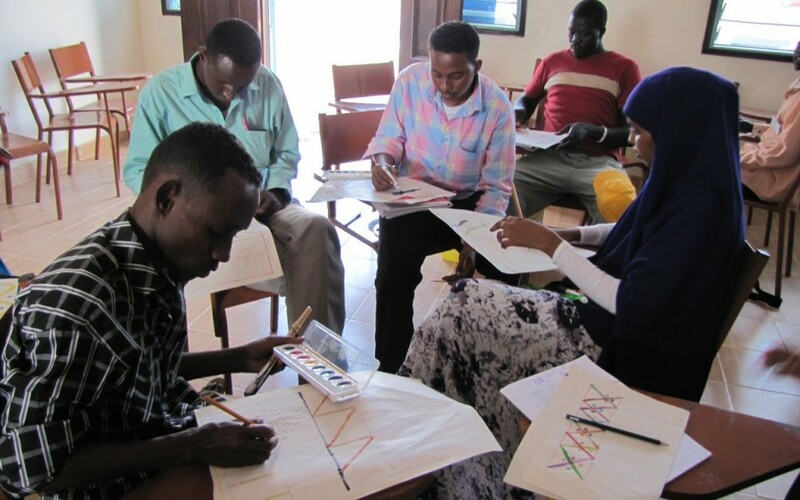 For as little at $10 a day, help refugees in Kenya access higher education. 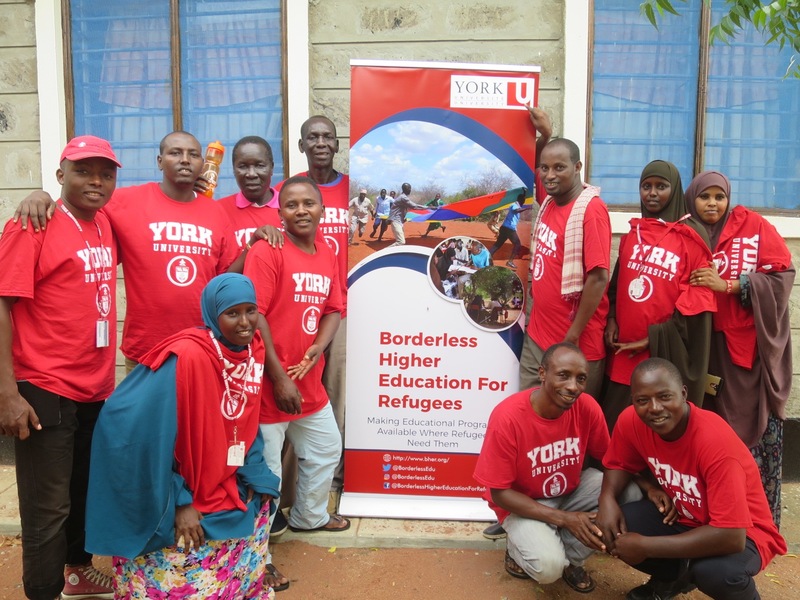 Borderless Higher Education for Refugees (BHER) sees accessible and quality education as an essential opportunity for all youth. 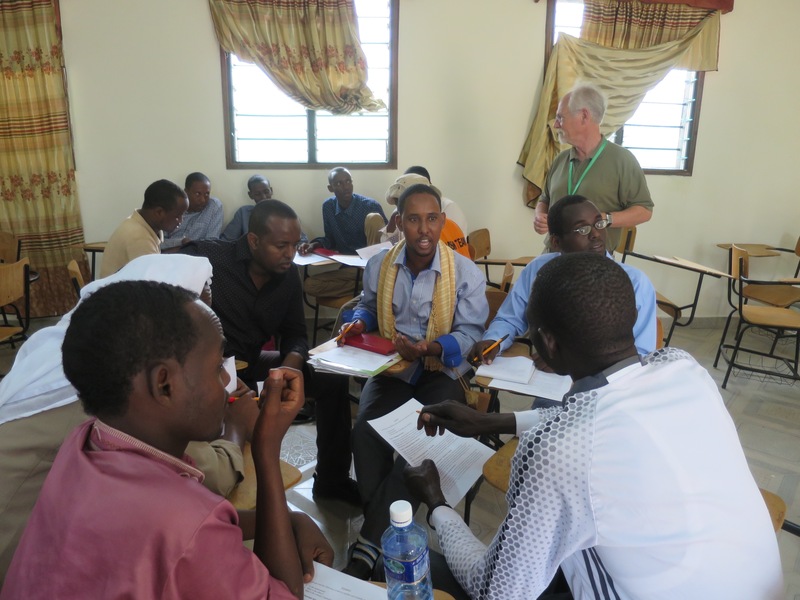 Learn more about the experiences of BHER partners, staff and students in the refugee camps of Dadaab, Kenya. Distances from the Dadaab camps to the BHER Learning Centre are considerable and unsafe to be walked, especially for women. Receiving transportation tokens, food chits and hygienic products allows students to attend educational programs that are otherwise inaccessible. Explore recent news about the BHER Project, the work of its partners, and the importance of accessibility to education in refugee situations.